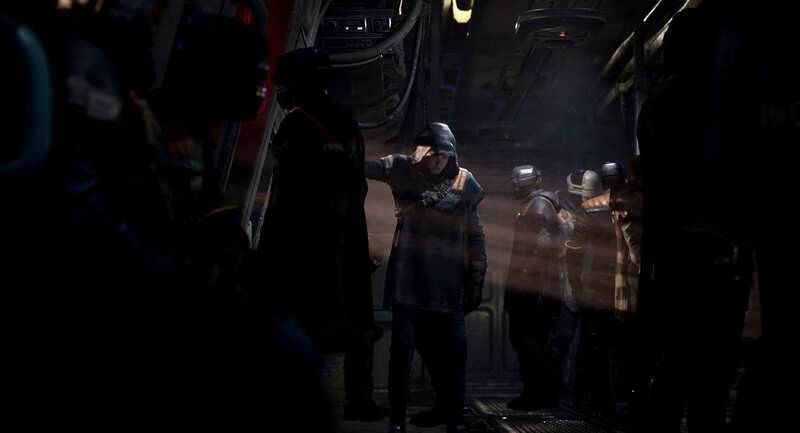 In what feels like a years-long wait for additional information, Star Wars Jedi: Fallen Order has finally revealed itself to the world. 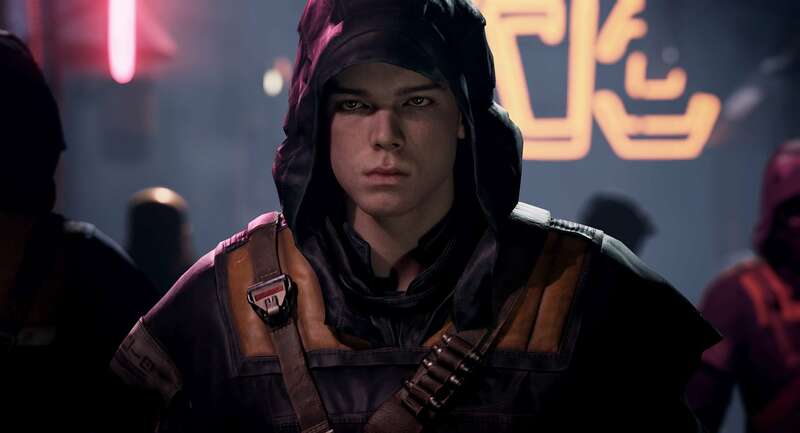 Publisher EA ripped back the curtain on Respawn’s strictly single-player adventure at last weekend’s Star Wars Celebration event in Chicago, giving attendees their first look at the title’s Padawan protagonist and the first tease of its wider narrative beats. 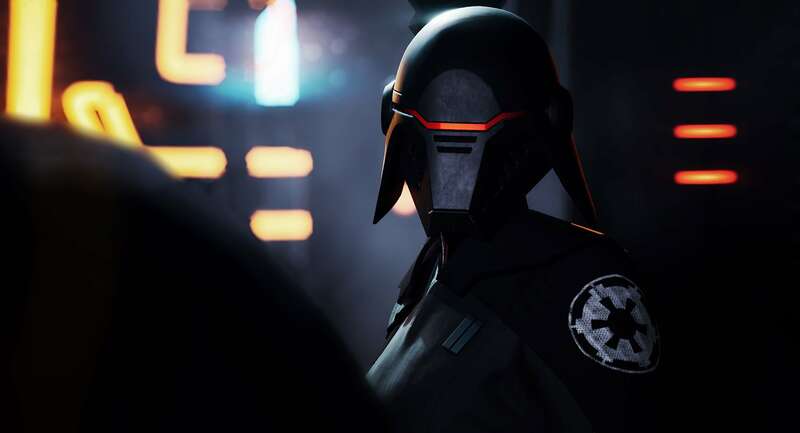 Somewhat unsurprisingly, EA declined to reveal first-look gameplay at the panel, though as subsequent details have confirmed, gameplay will primarily be focused around combat with a Lightsaber and Force abilities. 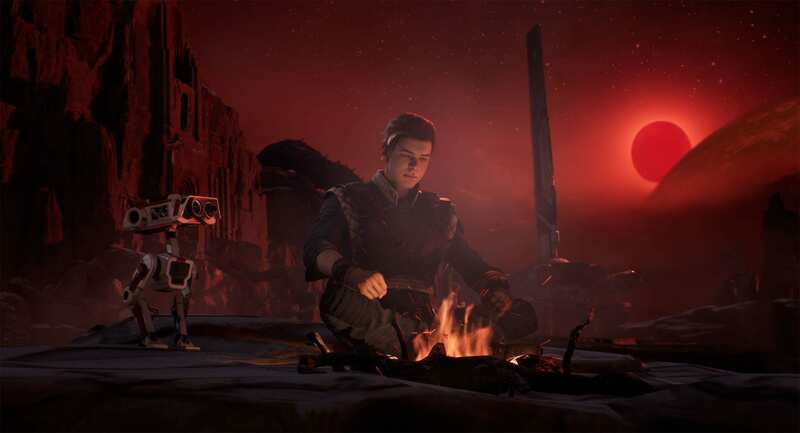 As prior leaks had already deduced, platforming and puzzle-solving elements will be included for the sake of variety and pacing, though even now, many are still unclear as to how much freedom Cal Kestis will have when it comes to exploration. 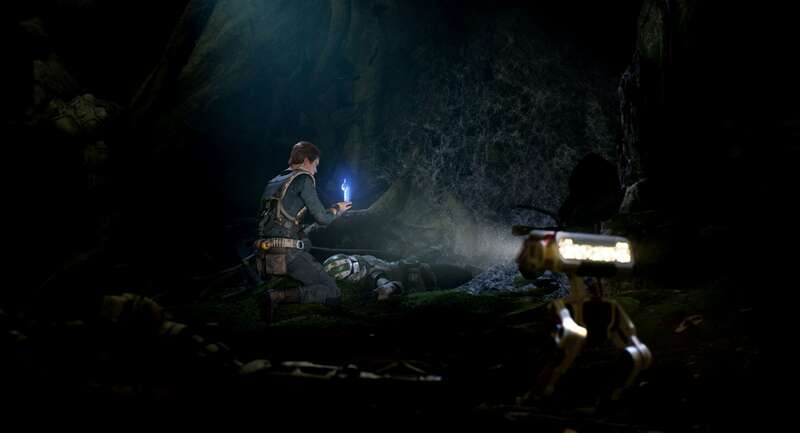 Both Respawn and EA have been careful not to use the term ‘open world’ in describing Fallen Order, though that doesn’t necessarily mean players won’t have the opportunity to explore at all. 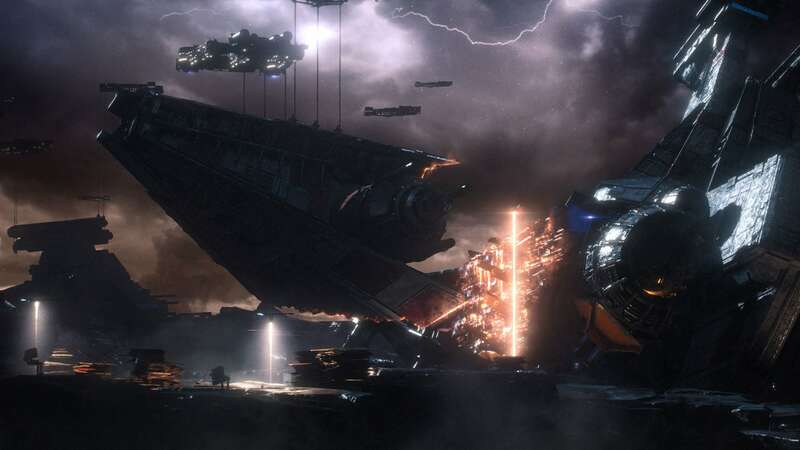 In fact, according to a new listing on the Microsoft Store, Cal will visit several different planets during the course of the story, with players given the “freedom to decide when and where you go next.” It’s a vague explanation, but one that implies Fallen Order will be of a somewhat non-linear nature, allowing different paths to be pursued at various intervals. I could be wrong, but the few details present so far paint a picture akin to that of last year’s God of War and the modern Tomb Raider games. 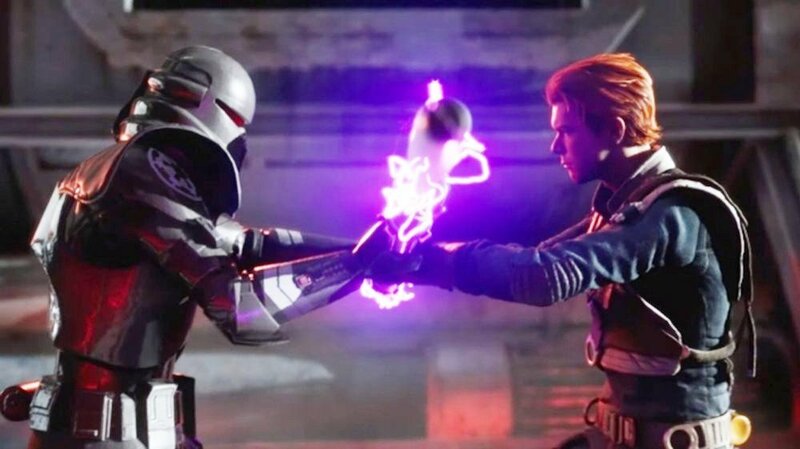 In other words, expect Star Wars Jedi: Fallen Order to adopt a Metroidvania approach to world exploration. 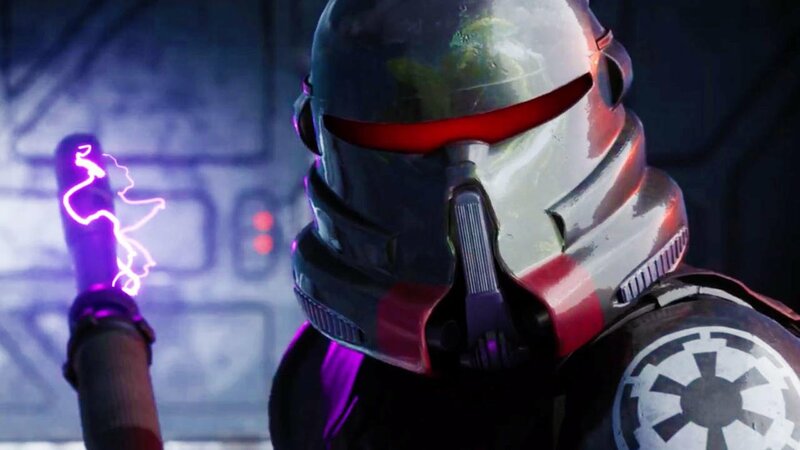 Bring on the gameplay reveal, EA.